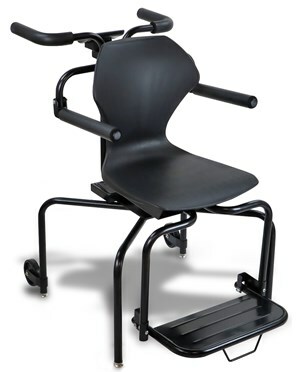 The 6880 Rolling Chair Scale is ideal for healthcare professionals that need to move their equipment often. All American built with large wheels and lightweight materials, this scale is extremely portable. The safety locks ensure stability and security for your patient. 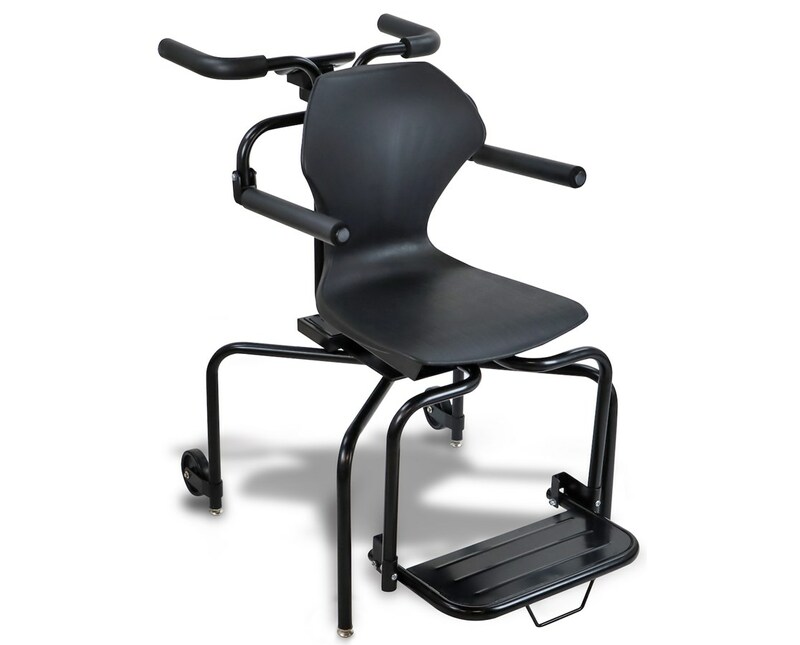 The adjustable and retractable arm and footrests will accommodates your patients with casts. This scale can be powered with 6 AA batteries (not included) or an optional A/C Adapter. The 1 year warranty ensures that any difficulties you encounter with this scale will be quickly and efficiently resolved.